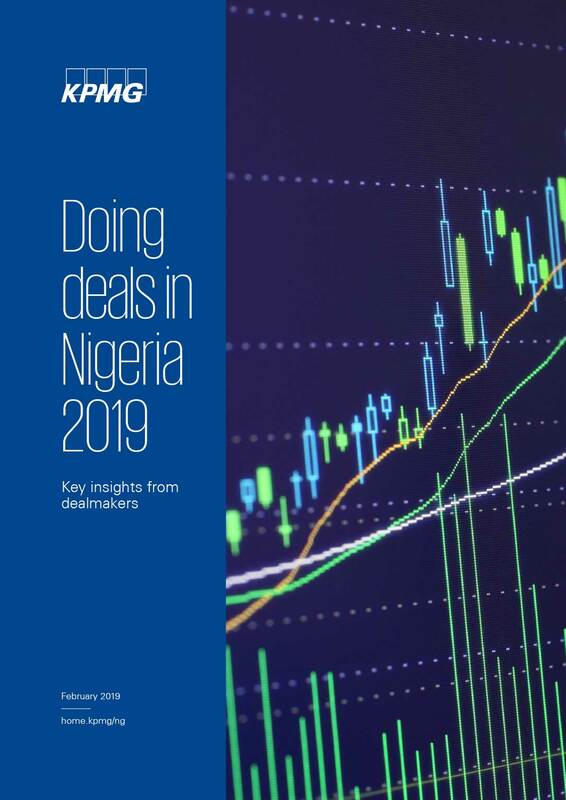 Mergermarket is pleased to present Doing deals in Nigeria 2019, a survey conducted on behalf of KPMG. The survey presents key insights from 50 senior business executives, who offer their perspective on the rewards and challenges of dealmaking in Nigeria. 80% of survey respondents predict deal activity in Nigeria either to increase significantly (56%) or to increase to some extent (24%) over the next two years. 78% predict that they are more likely to invest in Nigeria as a result of previous M&A experience in the country, with 48% saying they are significantly more likely to invest here. The consumer sector led the way in terms of deal activity, accounting for 33% of activity in 2017 and 2018 combined, up from 21% in 2015 and 2016.